Hi there! 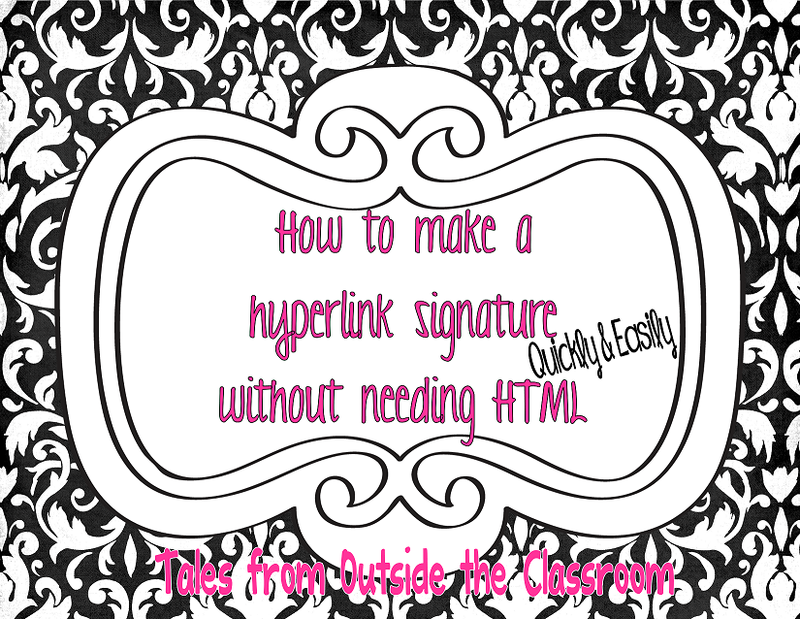 Today I have a quick little tutorial on how to make a hyperlink signature for when you’re leaving blog comments. I never remember the html I need to know so I use this handy, dandy notebook trick! Thanks so much for the information! I've been trying to figure that out! Yay! I'm glad it helped you! Holy moly girl – that's smart. Thanks 🙂 I've got them brains sometimes. Thanks so much. I had previously figured out how to do it but had trouble getting to it when I post… I am not always on the same computer and this is just brilliant. Love it when I can do things, smarter not harder. P.S. Can you share how to make a signature that shows up each time you post on your blog? Thanks! Hi! Just found your blog through The Polished Teacher's giveaway- I'm your newest follower! Just found your blog from Oh' Boy 4th Grade (3rd grade block party)! I'm a brand new teacher and blogger and I'm always looking for new third grade blogs 🙂 I'm your newest follower! Thanks this was helpful, but do you have to paste the html every time? Yes, there's no way to set it up to comment with an automatic signature every time. Ahhh! Thank you so much for posting this! 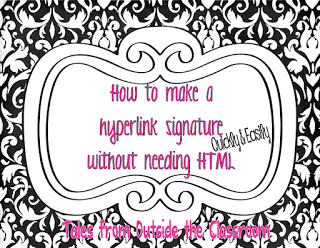 I've been looking all over for a way to hyperlink my blog site in comments! A million thank yous!